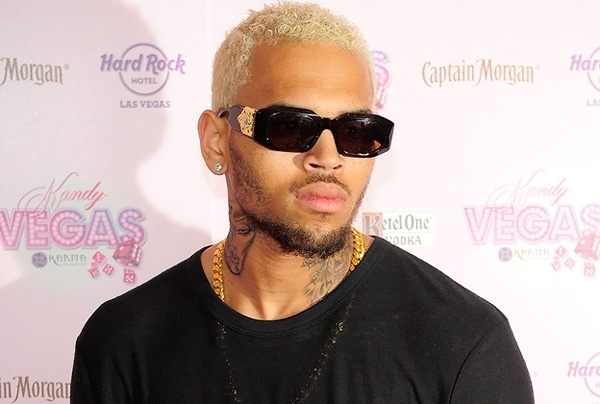 Chris Brown is facing more legal trouble today after a woman claims he assaulted her on Saturday, June 22. The alleged incident happened at the Heat Ultra Lounge in Anaheim, California. 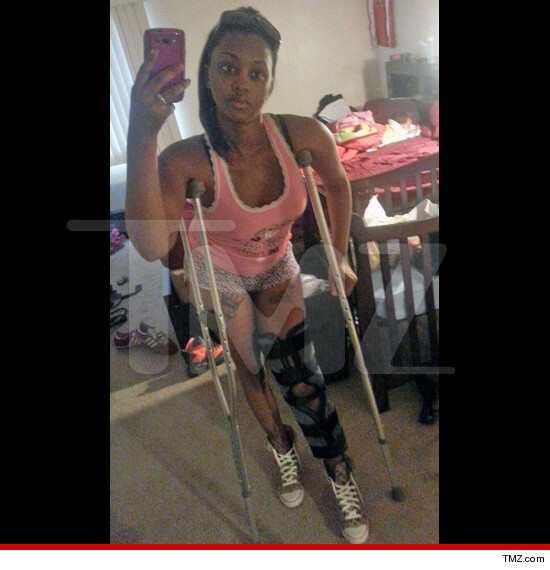 24-year old Deanna Gines claims she was in the VIP section of the club. When Breezy finished his performance and the bar was about to close he purposely shoved Gines to the ground.